Netflix has a new show in the works that is shaping up to be The Office but in space. The company announced the show via it’s Twitter account See What’s Next (@seewhatsnext). 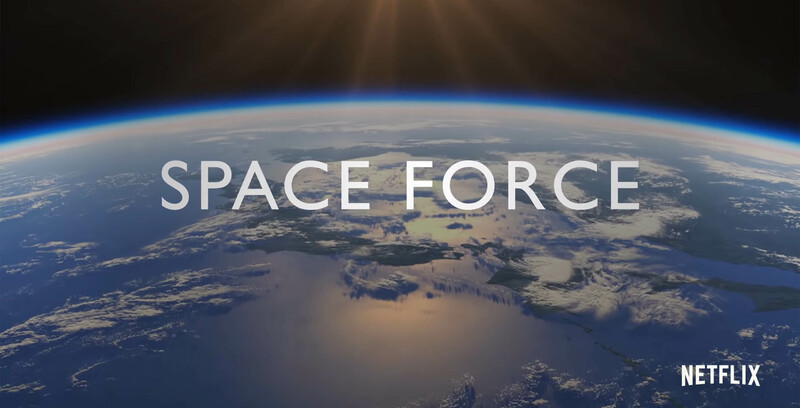 Called Space Force, the show will be a workplace comedy about the people who run the titular sixth branch of the military. Further, Steve Carell will co-create the show along with The Office’s Greg Daniels. Carell will also star in the new series. It’s hardly a surprise to see a new workplace comedy series with Carell coming out of Netflix, considering how popular The Office is. According to data from digital intelligence company Jumpshot, The Office accounted for 7.19 percent of Netflix viewership between January and November of 2018. The second most-viewed show, Friends, had only 4.13 percent of views. With that level of popularity, it makes sense that the streaming company wants to capitalize on the magic of The Office. Hopefully, Space Force will capture some of the same charm. Netflix posted the same clip from their tweet on YouTube, so you watch it there as well.